It is that time of year when some folk appear to want to go on Referendums as a way of solving difficult problems. "Brexit" certainly has the characteristics of a difficult problem. In the circumstances, it may be worth looking at the constitutional backdrop to Referendums in the UK. There is no established tradition of Referendums in the UK but in the years since the UK joined the European Union on 1st January 1973, they have become more fashionable. This may be coincidence or it may be an infusion of the EU spirit from countries where Referendums appear to be more common. 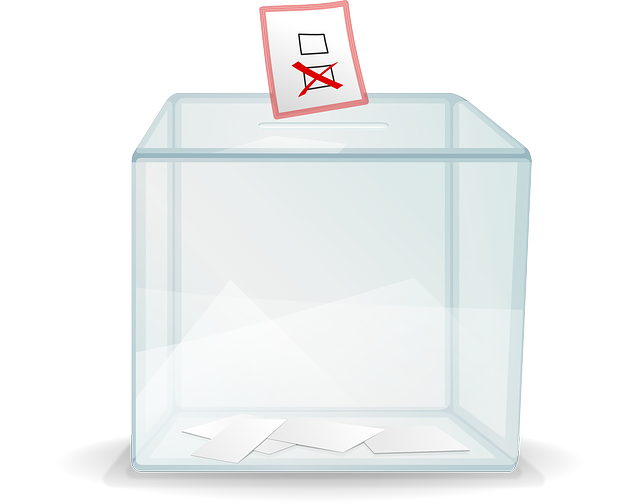 The Political Parties, Elections and Referendums Act 2000 modernised UK electoral law generally and has specific provisions dealing with the nature and conduct of Referendums (without, however, giving a clear definition of what a "Referendum" is!). The conduct of individual Referendums then tends to be dealt with by bespoke pieces of legislation ( but subject to the overall umbrella of the 2000 Act). Hence, the Parliamentary Voting System and Constituencies Act 2011 provided for the holding of a Referendum on proportional representation for electoral voting purposes and the European Union Referendum Act 2015 provided for the (in)famous Referendum on the 23rd June 2016 which contained the binary questions on whether the UK should leave or remain in the EU. Interestingly, the above-mentioned Referendum statutes do not require mandatory implementation of Referendum decisions but assume that Referendum outcomes are advisory only. It is for the UK Government to decide how to take the outcome of Referendum votes forward. In the case of the 2016 "Brexit" Referendum, the UK Government took the decision to implement the outcome - a decision which History will debate for a long time to come. As we write, it is unclear whether there will be another "Brexit" Referendum down the road and, if so, what questions will be asked. Given the extreme sensitivities of the issues involved, such a new "Brexit" Referendum would be a real test of the efficacy of the Referendum concept in the UK. Legal theorists will be fascinated. The general public may be bemused.